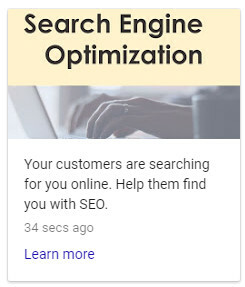 Posts are a new tool from Google meant to help you share “fresh content with the people who are searching for you”, and they can be extremely helpful for your search engine marketing efforts. In this article, we will discuss how you can take advantage of Google Posts to promote your business or nonprofit. If you haven’t done so already, go claim your local business listing first. Any organization with a physical address can sign up (Google will mail you a post card to verify the address), and it is completely FREE. Do Google Posts help with SEO? Think of it as free ad space in Google’s search results! We are currently using that space to highlight our digital marketing services. 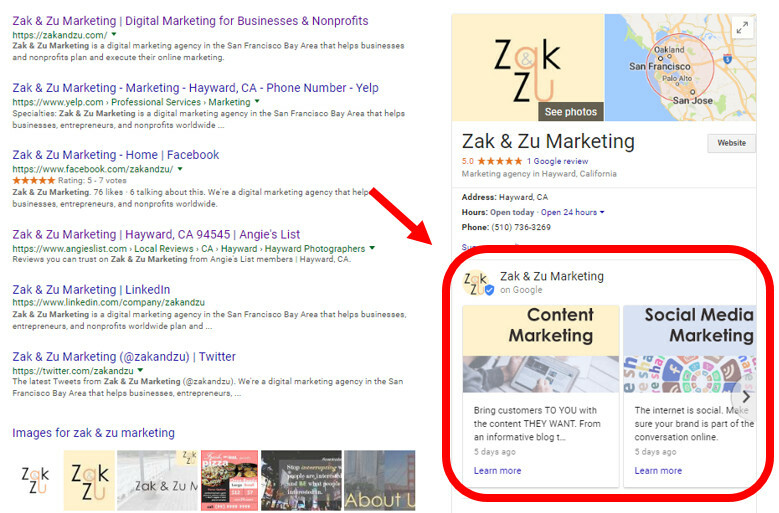 So, if someone googles us to learn about Zak & Zu Marketing, they will immediately see what services we offer – right there in the search results. Our Posts also include “learn more” buttons linking to relevant pages on our website where people can find out more about the services that interest them. Pretty neat, huh! 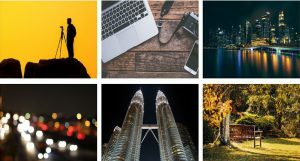 This is just one example of how to use Google Posts, and there are plenty of creative ways that you can use this great tool to promote your business. We will discuss some of them later in this article. To create a Google Post, visit your Google My Business Dashboard. If you have multiple business locations, you will first need to select one and click “manage location”. 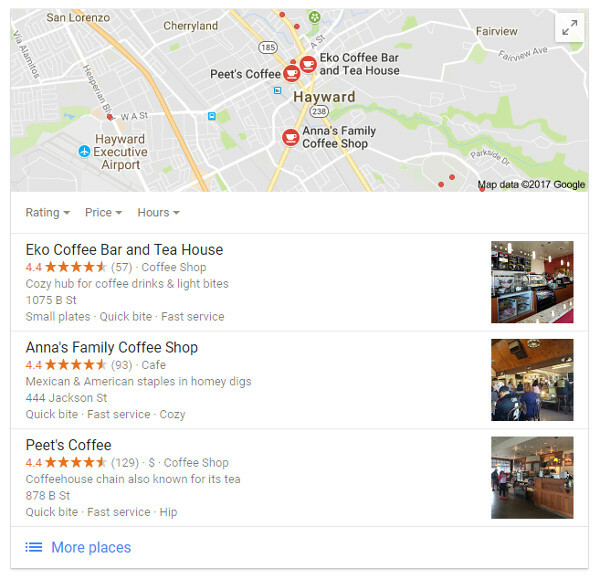 Note: If you have multiple business locations, you can use the Google My Business API to easily share your Google Posts across all of them simultaneously. You can find instructions for that here. This feature is currently only available to businesses with 10 or fewer locations. 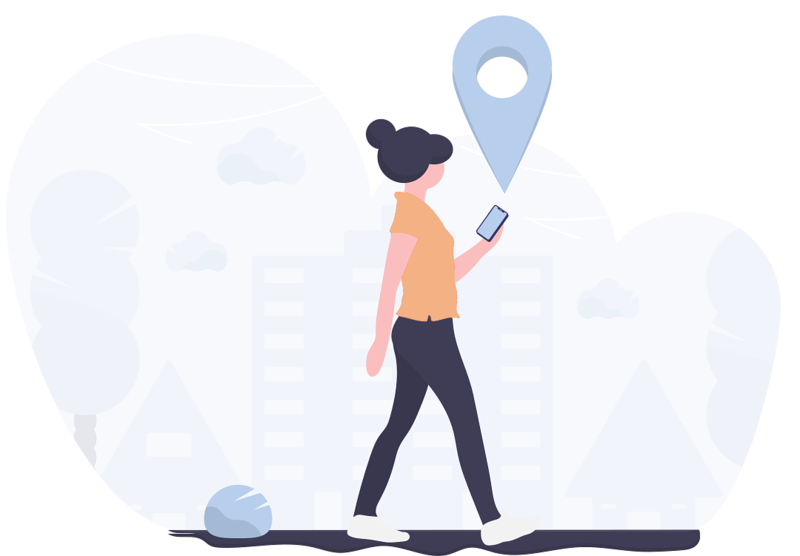 If you have more than 10 locations that you would like to manage through the Google My Business API, you can make a request to Google here. When you arrive at the main dashboard, you will then see a tab called “Posts” in the left-hand menu below “Home”. From there, you can create and edit Posts as well as see basic statistics about how many people viewed and engaged with each one over the past 7 days. Posts can be up to 300 words long, although only the first few words will show up in the preview. 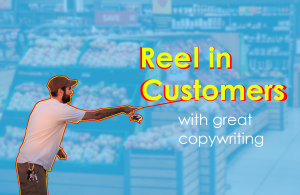 So, it’s important to choose a relevant, engaging photo and write a compelling intro blurb that will catch peoples’ attention. What do you think of ours? It is recommended that you use a 4:3 aspect ratio for your Google Post photo. 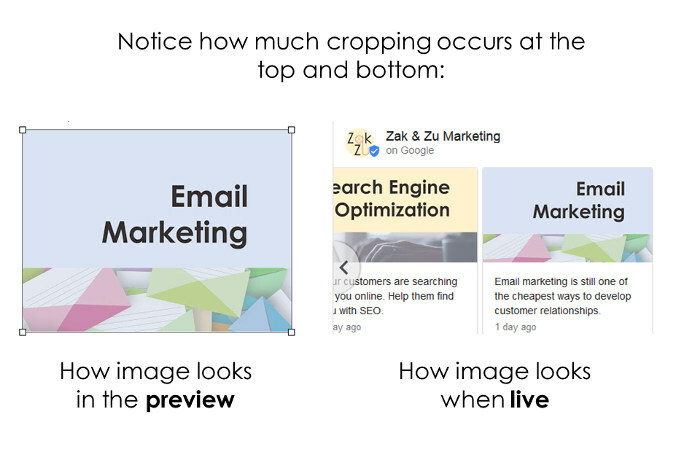 Also note that Google will crop your image at the top and bottom edge. So, pick an image where the main subject is near the center. That way, you avoid weird situations where someone’s head or a key part of the action is cut off as a result of cropping. Posts expire after 7 days (except for Event Posts, which remain up until the event is over). This is meant to keep your content fresh and relevant. You can repost the same thing every 7 days if you want, or you can add new promotions each week. You can also manually delete Posts before the 7-day period is up in case you want to highlight different products or promotions every day. Note: You may be wondering… Can you schedule Google Posts? At the moment, most popular content scheduling tools like Hootsuite and Buffer do not support it. At any given time, you can choose to have multiple Posts or just one. In the Zak & Zu Marketing example above, we have 4. When you have multiple Posts, they are displayed in a carousel with the most recent one at the beginning. Good, you’ve got the basics down. Now let’s talk about the applications. As a result, Google Posts are probably not worth it for franchises (e.g. Starbucks, McDonalds, etc.) or businesses with multiple locations that are geographically very close to each other. In those instances, few people will likely every see your Posts. Potential customers trying to learn more about you. Returning customers considering another purchase. Existing customers who want to keep tabs on what’s new. Others reacting to something they heard about you in the news recently. Let’s examine the first case – that of a potential new customer. Say that you own a business (i.e. plumber, landscaper, consultant, freelancer, lawyer, real estate agent, property manager, restaurant owner, retailer, boutique, bakery, etc.) 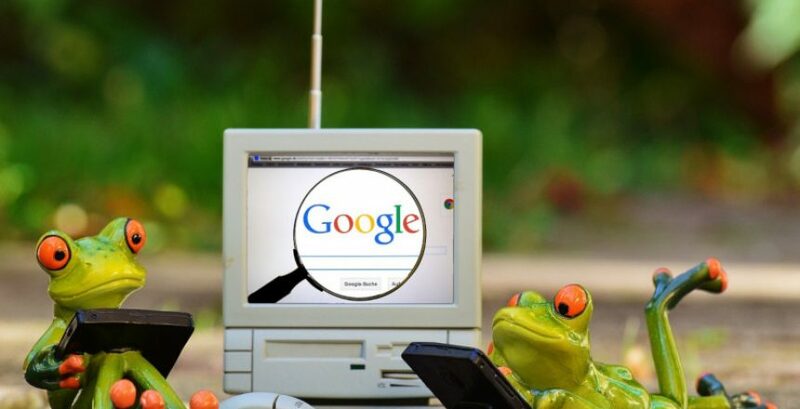 … A potential customer heard about you from a friend and decided to research you on Google before making a purchase or signing on the dotted line. What would they see in the search results? Your website, if you have one… Maybe your top social media profiles… But what do you WANT that potential customer to see FIRST (first impressions are among the most important)? What would be the most effective in convincing that person to do business with you? Google Posts give you some control over that. With a well-crafted Post, you can make the right impression even before that potential customer clicks any links on the search results page. That’s powerful! As a hair stylist, for example, you may want to have a Post advertising your new-customer special. Wouldn’t that be a great thing for a potential customer to see? It may be just enough to nudge them into picking up the phone or visiting your booking page to schedule an appointment. The possibilities are endless; get creative! Do you host a web show or podcast? Put that front and center in search results! Do you run a fitness studio or teach yoga? Post daily motivation and inspirational quotes. Another use case that we will mention is PR and… erm… damage control. 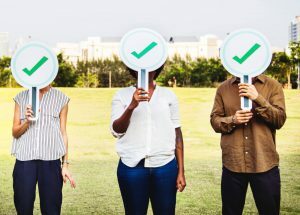 Perhaps your organization had a highly-publicized kerfuffle or misstep lately, and Google is now littered with negative commentary about your brand. You could take control of the narrative by featuring your public statement on the matter as a Google Post. This way, your response won’t get buried among the negative items (since a Google Post exists separate from regular search results). Also, if your post is compelling enough, you may even be able to direct peoples’ attention to your post and away from the negative items in the search results. These are just some of the possible applications. If you’d like a partner to brainstorm or strategize with, get in touch with us. And lastly, before we go, let’s discuss the topic of SEO with Google Posts. There is a great deal of debate about whether using Google Posts will boost your Google search rankings. Our opinion is that it does, following from the logic that Google likes it when you use its products and is likely to reward you for it. For example – have you ever done a Google search that provided videos as results? Notice that the vast majority of these videos are from YouTube (which is owned by Google), and there are few from competitors like Vimeo and Dailymotion. This is also the main reason why Google Plus still exists and boasts more than a hundred million active users (most of those users are businesses trying to remain relevant in Google’s eyes). We have seen small boosts in search ranking from Google Posts during a few tests of our own. However, among the broader SEO community, the jury is still out on the matter. There you have it. Hopefully we helped you answer the question of “What are Google Posts, and How Can I Use Them for My Business / Nonprofit?“. In case you aren’t already familiar with Zak & Zu marketing, we are a Bay Area digital marketing agency that helps businesses and nonprofits worldwide. Get in touch if you’d like to work with us on Google Posts, search engine optimization, or any other digital marketing projects.